The Illinois Lottery online has been creating winners for the past 30 years. 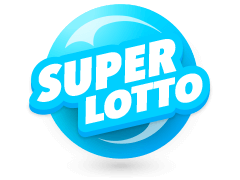 Operated by North Star Lottery Group, the Illinois Lotto has also been quintessential in providing funds for education and worthy causes, worth $1 billion, since its inception. Offering more than $65 million in winnings across games like Mega Millions, Powerball, Lotto, and "Lucky Day Lotto", the Lottery has cemented its reputation as the 'Go to' Lotto in the state. Starting operations on July 1, 1974, the Illinois lottery became the talk of the town and created immense excitement in the state, with its first-year sales exceeding $129 million. Throughout the following years, the sales slumped, but it continued to persevere. It eventually introduced a "Pick 3" game in 1980, that had sales of $164 million during the first year. In the beginning, the Lottery earnings went to the State General Revenue Fund, until a new law was passed in 1985, stating that the Common School Fund should be the primary benefactor. 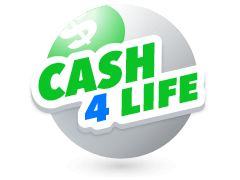 The Illinois Lottery online has since then been donating funds to many different causes around the State. 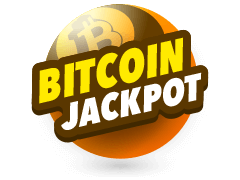 If you want to play Illinois lottery online and try for that amazing jackpot, then it could not be simpler. 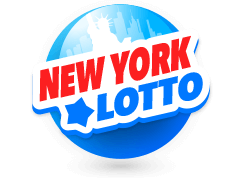 You just need to select "Jackpot Games" and choose the "Lotto" option where you can purchase Lotto tickets. Here you can then decide how many tickets you want to purchase, with the price of tickets being $1 each. 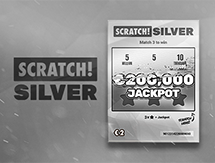 Players can then continue to choose their 6 lucky numbers from 01 to 52, or they can opt for the automatic random Quick Pick tool. Finally, players decide how many draws they would like to take part in. For an additional $1 players can also get an Extra Shot. An Extra Shot is an extra number from 01 to 25 that is randomly selected for players and provides another chance to win. 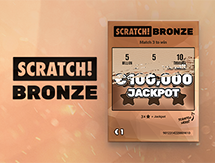 Matching the Extra Shot number allows players a chance to win additional non-jackpot prizes and increases the non-jackpot prize amounts. 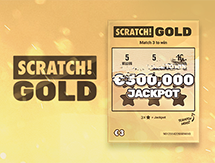 Players can apply the Extra Shot option on all the lines on a Lotto ticket, but not to individual lines on the ticket. 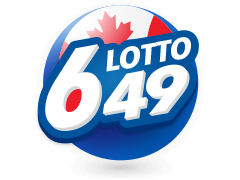 If a player matches all six numbers with that of the Lotto draw results, they could be the winner of a jackpot of up to $2 million. If a player matches 5 numbers, they could win up to $50,000. 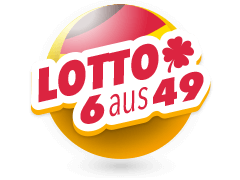 In the past month, the Lotto has seen a jackpot winner and more than six lucky players have won $1000 cash. The Illinois Lottery online also offers many other fun options available on the website. 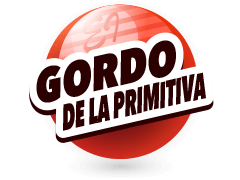 They are grouped into categories which include Jackpot games, daily games, instant games and group play. Jackpot games include Powerball which is played on Wednesday and Thursday, with a cash prize of up to $40 million. Mega Millions is played Tuesdays and Fridays, with a cash prize starting at $40 million. 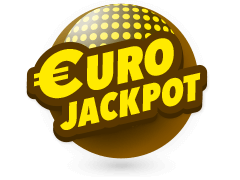 Enjoy Lotto Extra Shot played Mondays, Thursday and Saturdays with a cash prize of $2 million, and finally, Lucky Day Lotto, which is played every day and has a top cash prize of $100,000. Other Illinois Lottery online games include Pick 3 and Pick 4. 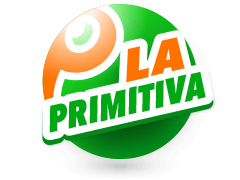 Pick 3 offers cash prizes of up to $500 at a ticket price of only $1 for 3 numbers, with two daily drawings. 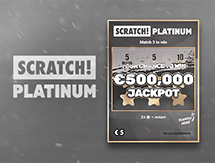 Pick 4 offers similar cash prizes at the same ticket price, with two daily drawings but by playing with 4 lucky numbers. 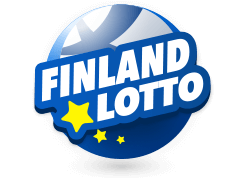 Visit our Lottery Results page to find the latest lottery draws from around the world. Illinois Lottery online is where dreams come true. 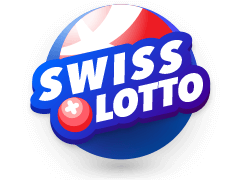 Find great prizes of up to $2 million in Jackpot Lotto, $112 million in Powerball cash prizes, $76 million in Mega Millions payouts, and a $100,000 Lucky Day Lotto. You can always be lucky and have the winning ticket. 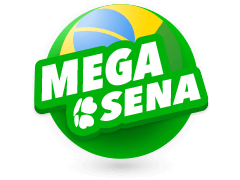 Play and join the lucky millionaires that have already been created. That is not all, Illinois Lottery has instant games, with instant tickets and group play, where players can set up a Lottery pool. So what are you waiting for? 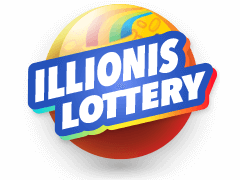 Take this winning opportunity now and play the Illinois Lottery.